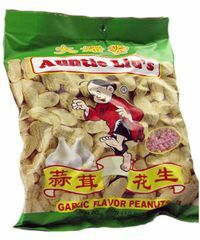 Spicy Garlic Peanuts 10.6 OZ. 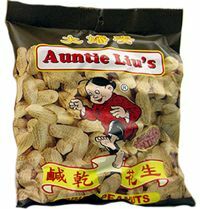 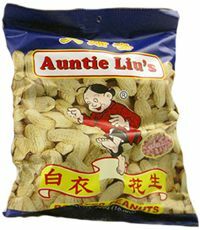 Nan Ru Peanuts 10.5 OZ. 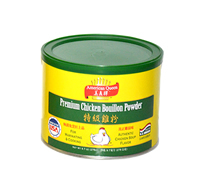 Crystal Sugar (White) 14 OZ. 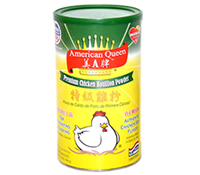 Queensway Trading Company was incorporated and established in San Francisco, California. 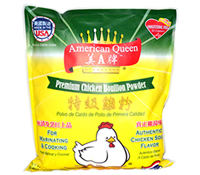 Copyright © 2000-2015 Queensway Trading Company All Rights Reserved.